It was 1959. Two computer engineers came up with an idea. They wanted to provide complex programs, operating systems and compliers to computer manufacturers so that computers could be easier to use. Thus, with a capital of a 100$, Roy Nutt and Fletcher Jones happened to start the Computer Sciences Corporation. The idea was ground breaking. The time where there were about 4000 computers in the entire world, Computer Sciences Corporation laid the foundation to what we know today as the IT industry. With the technical expertise of Nutt and the marketing genius of Jones, Computer Science Corporation offered software solutions that other company did and had a striking edge over its competitors. Within a span of four years, the company had a contract with almost every computer manufacturer in the United States. It was quite a journey. 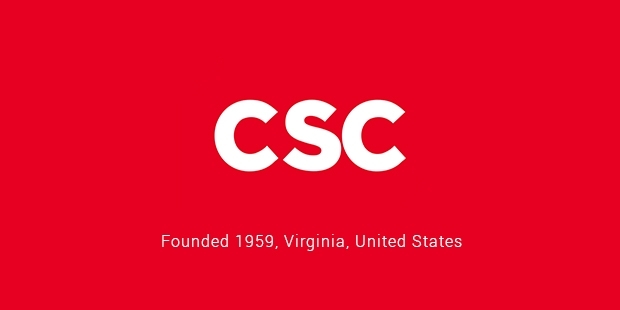 By the mid-sixties, CSC had been providing services to corporations like NASA Jet Propulsion Laboratory, U.S Atomic Energy Commission, and U.S Military and designed payroll system for major financial institutions in the country. The brand played a huge role in the U.S Space Program. 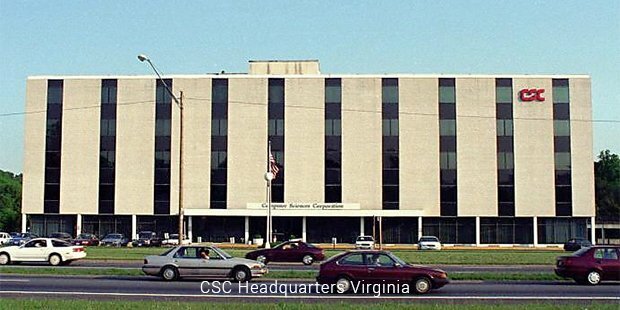 CSC began its overseas expansion soon enough after inception and results. Come seventies, it won a huge contract from the Kingdom of Saudi Arabia. Over the years, Computer Sciences Corporation won almost every major contract in the United States and is one of the largest federal contractors for the US Government. The company expanded its base to all the continents in the world. The presence was felt in almost every major turn of every decade. Be it modernizing of banking systems, air traffic control systems, supporting almost every expedition of the US Space Program or climate research and health care; Computer Sciences Corporation had its footprint all over the globe. The journey from a 100$ start-up to a Fortune 500 company with a revenue of almost 14 billion US$ in 2014; is the stuff made of dreams. Today, the company has more than 74,000 employees. As with every major corporation, Computer Sciences Corporation will have its own challenges in the future. The ability of the company to evolve with time and provide ground-breaking solutions will come very useful in the future. 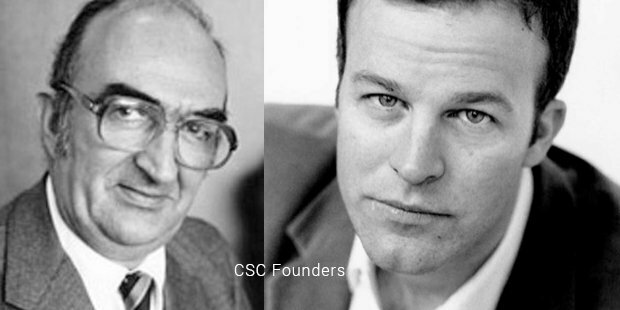 CSC had grown from strength to strength in its entire 55 years of rich history, and there is no reason to doubt that the brand is set to reach greater heights. Founded at the time when IT was at its nascent stage, the company’s foresight and innovation kept it going through the decades. The story of the Computer Sciences Corporation will always be an inspiration for aspiring IT entrepreneurs and the rest out there who dare to dream and think of achieving the unthinkable. The emergence of CSC showcases a simple fact: success favours those who don’t mind going the extra mile to do whatever it takes to achieve their dreams.